Summer is my season. It's my time to shine. No reminding people about homework or getting people to school on time. Just wide open days, sunshine, fun to be had and memories to be made. I'm all over that. This week's Pinterest Poser Challenge*** is all about the fun we are going to have this summer. Plus a little sweet snack that is my new all-time favorite and it's gluten free. Summer is a lot like Pinterest or like what being tall and thin must be like. You have a bad day in the summer, well at least it's usually sunny and you get to wear flip-flops. You have a bad day when you're tall and thin, you can always tell yourself "oh well, I'm still tall and thin, so it's all good." 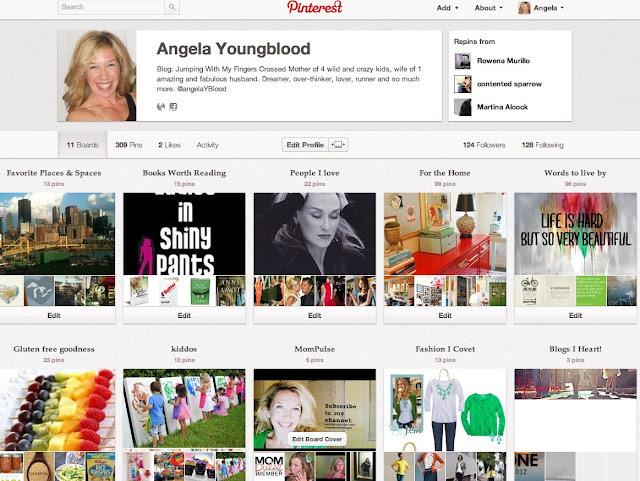 You make something that's not so perfect on Pinterest, no worries there are five billion more projects you can make. The projects I made this week happened to turn out great. Every year, the kids and I make a summer list--a list of all the fun things we plan on doing. We usually do it on the last day of school, but this year Memorial Day, the unofficial official beginning of summer, seemed like the perfect time. So, I sat the kids down and we brainstormed. Yes, Lucy is wearing my wrinkled up old prom dress from 1990. But of course. It was quick, easy and fun. Now, the list is up on our kitchen wall chalkboard for everyone to see. The last two weeks of school, this chalkboard will serve as a reminder of the fun that is coming up. During the summer, if the kids get bored, I'll just point to the chalkboard. 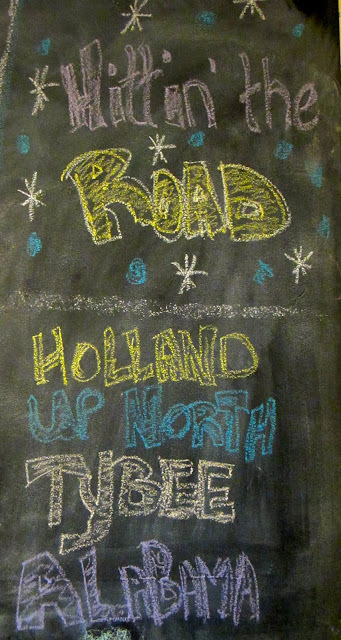 We also wrote down a few of the fun road trips we have planned. Summer is right around the corner and it's going to be soooo good. You know what else is soooo good? Peanut Butter Cookie/Nutella Sandwiches. Yeah, that's right. These tasty treats prove that eating gluten free can be so delicious. First, I made the peanut butter cookies using this recipe from simplyrecipes.com. I simply substituted gluten free flour in place of the gluten filled flour. After I baked the cookies and let them cool, I slabbed some yummy Nutella on a one side and then smooshed another cookie on top. Yup, slab and then smoosh and then walla! you have a most delicious cookie sandwich to enjoy. Make a cookie, then make a list and get ready baby, because this summer is going to be amazing. Ooooohhhhh...I'm not sure I needed to know about those cookies. They look HEAVENLY. What kind of flour do you use? Is it an all-purpose mix? We had a long summer bucket list last year, and we might do that again (it's still hanging up...we may need to move it to make room for this year's. HA) but so far (you know....four days in), I'm kind of liking not having any real plans. Maybe we need one more like yours...things to do when they're bored. The cookies really are soooo good. My kiddos have been asking for them everyday since I made them. We use Gluten Free Pantry all-purpose flour. I use it for all my recipes from the pre-Celiac days. We make a list every summer and it's mostly just things we like to do and hope to do, no set plans. That's why I love summer, we don't HAVE to do anything. We still have a week and a half of school left and then freedom!!! !